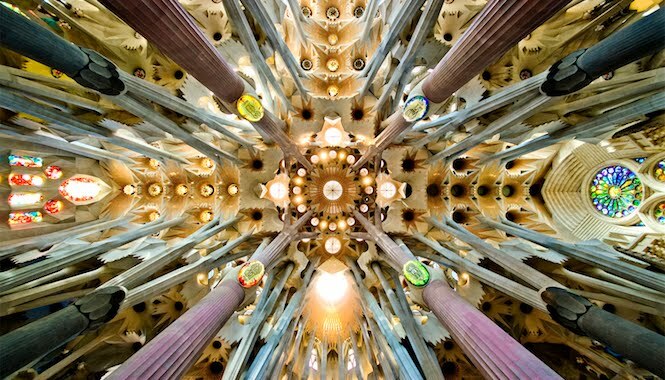 Impossible to imagine anyone who has marked the architecture of Barcelona more than the brilliant Antoni Gaudí nicknamed God´s Architect. 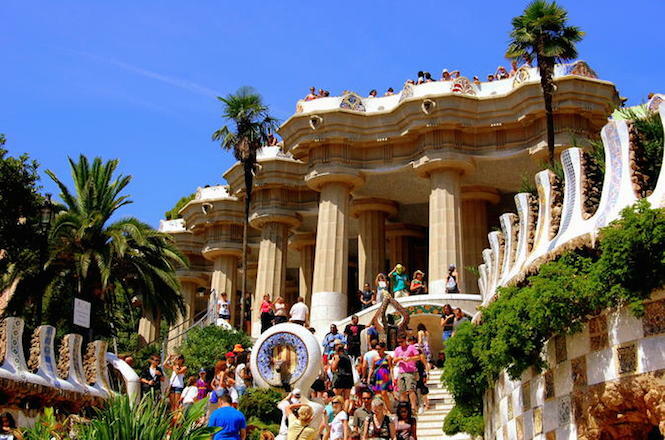 Born in 1852 in Reus, a town not far from Barcelona, the future architect went to school in Barcelona and became a practitioner of Catalan Modernism. 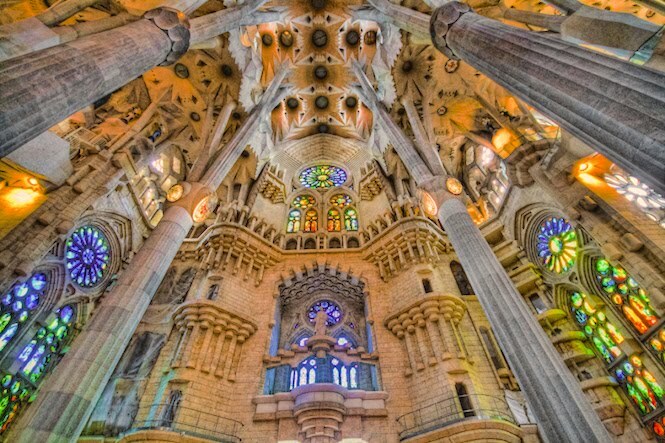 Easily distinguishable, his organic style was influenced by natural forms and religion, neo-Gothic art and Oriental techniques. 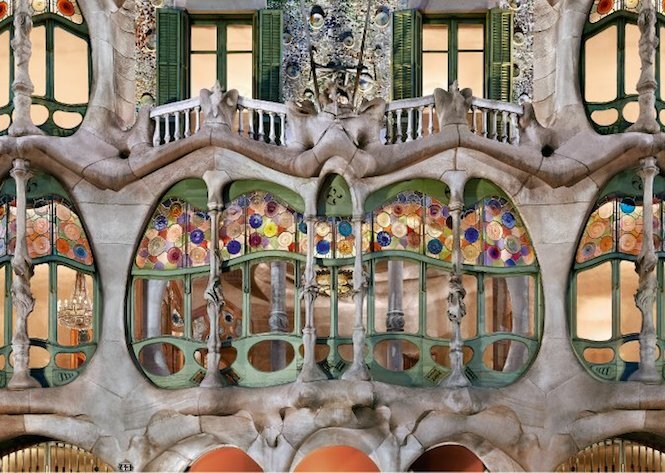 In search of perfection, Gaudi has left an impressive imprint on architecture, but also worked with ceramics, stained glass, wrought iron and wood. 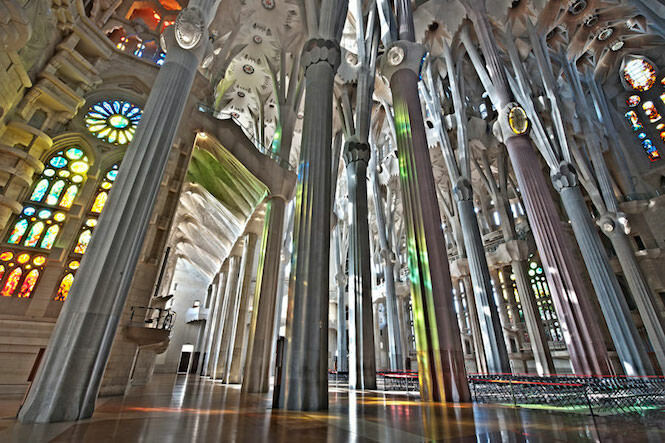 His works are mostly located in Barcelona and its surroundings and are admired by architects all over the world for their peculiarity. 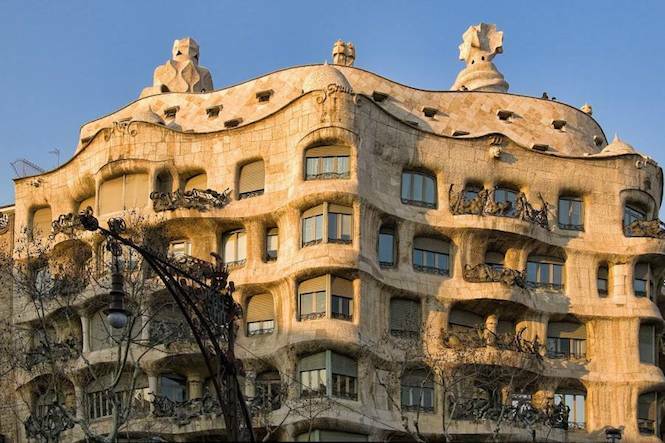 The fairy-tale Casa Batllo, majestic La Pedrera, stunning Sagrada Familia, impressive Casa Figueras, furniture and forged pieces, you won´t help being surprised. 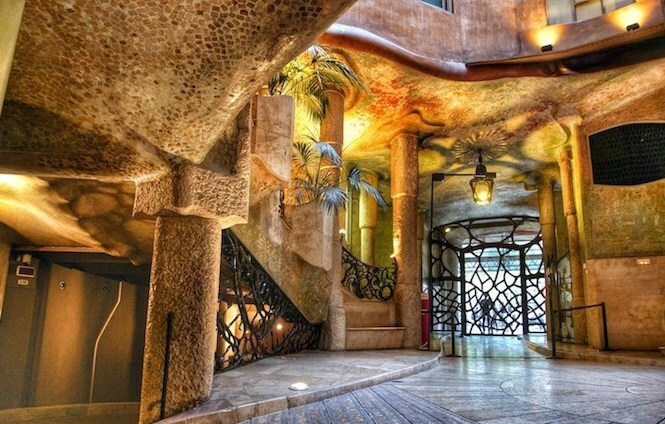 For a successful holiday, check our luxury apartments in Barcelona.